Enjoy this holiday season with your friends and family. See you on Thursday, December 26. This time of year, it’s easy to get caught up in the rush of holiday shopping and travel. 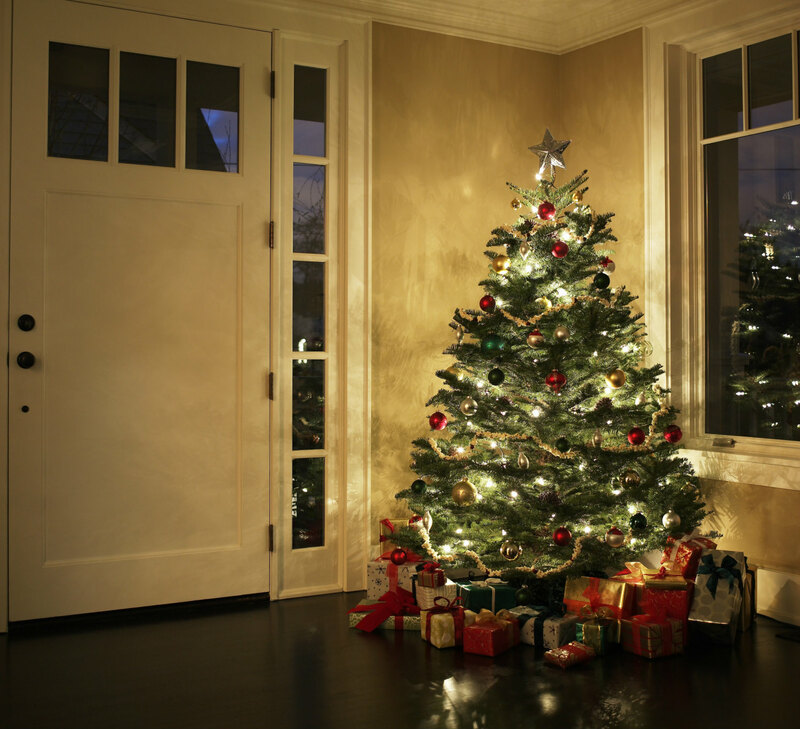 It’s great to see family and friends, but before you head out for whatever reason, consider the safety of your home while you’re gone as well as the safety of you and your family while you’re decking the halls. The following tips from the Los Angeles Police Department Crime Prevention Section can help you be more careful, prepared and aware during the holiday season in Oakland County. More tips after the jump! It seems like every year, the holidays come earlier and earlier. Or maybe it’s just our imagination. Regardless, the buying season is upon us, and soon shoppers will be flocking to stores for Black Friday deals. With the chaos of crowded stores can also come trouble, and you sometimes never know when you’re shopping at an online retailer. The Oakland County Sheriff has a few helpful tips on how to keep yourself out of trouble. Check the refund and return policy. In addition, Sheriff Michael Bouchard did this very helpful Oakland County Podcast on the topic in 2008. It’s an older podcast, but the information is just as relevant today. Take a listen, and stay safe out there folks.